Tri one on : My first triathlon! 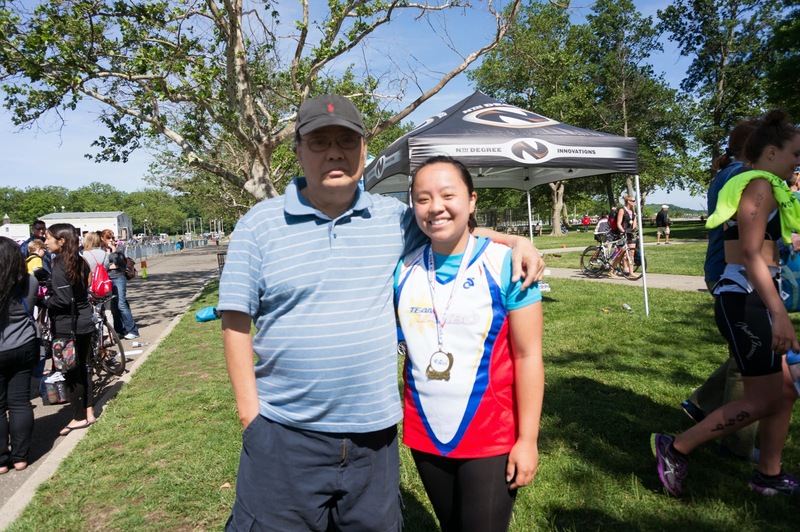 | Fallon Chan Fallon Chan: Tri one on : My first triathlon! So this isn't really photography related but this does explain why I haven't really been creating things in the last few weeks. I have been training for my first ever triathlon which was on June 15th aka Father's day! 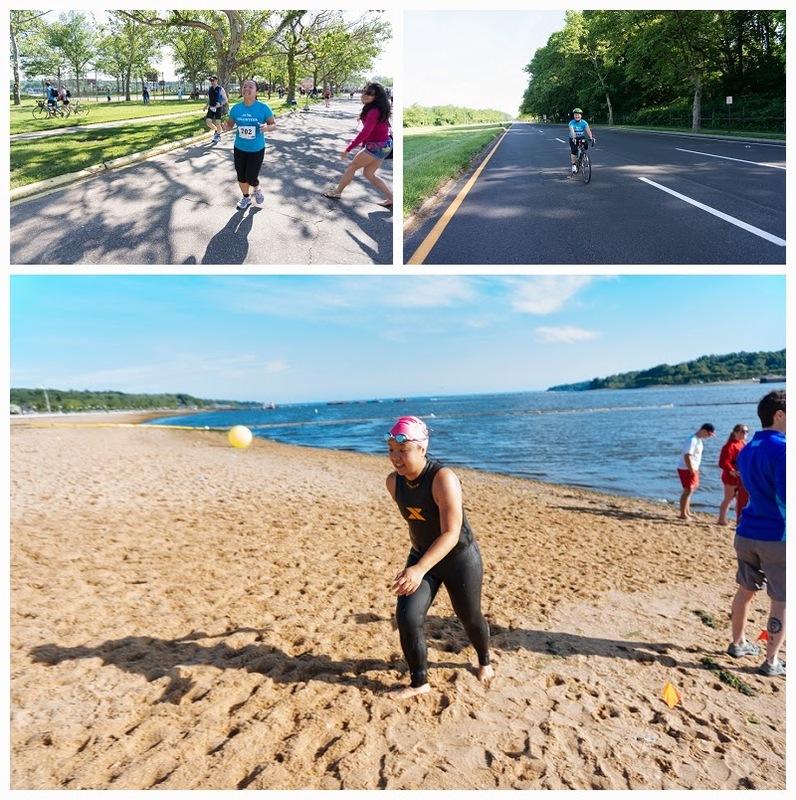 It took place at North Hempstead Beach Park in Long Island. 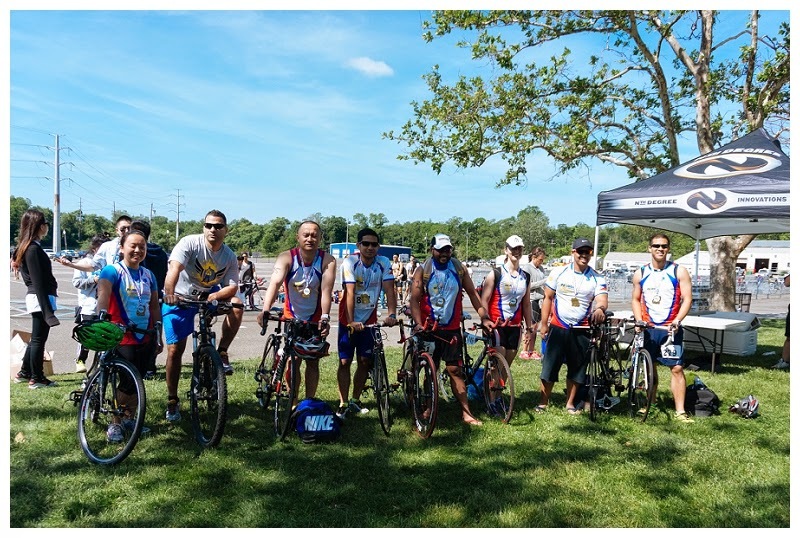 The event consisted of a 500 meter swim, 10mile bike ride, and a 5k run to finish it off. I was very nervous leading up to the swim and actually panicked once I hit the water. It didn't help that the water was so murky you couldn't see anything! Thankfully the lifeguards were nice and they kept talking to me while I was in the water. 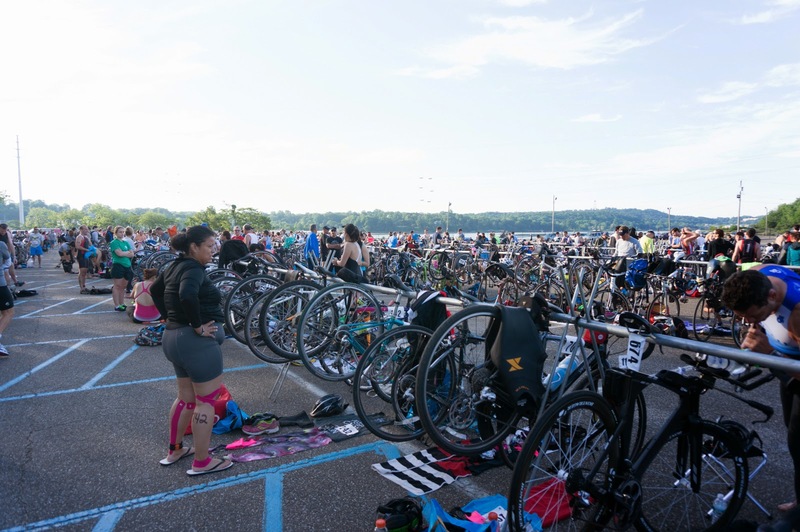 I eventually finished the swim and transitioned into the bike portion without issues. Everything after that was pretty smooth, the swim was definitely the hardest part for me. Days leading up to this race I had nightmares that I didn't finish or I would forget my wetsuit at home. Now that it is over, I can start thinking about art!